Businesses and organizations look to cloud computing to meet a variety of IT challenges. They need to serve people who want extremely fast, on-demand computing and mobile access to all their computing needs, within a highly secure environment. Cloud computing is a practical, valuable model to meet these challenges. Because it relies on internet-based computing that provides the sharing of resources to achieve coherence and economy of scale, it applies to many use cases. In particular, CMA believes that the high-value areas of cloud computing include content delivery systems, disaster recovery infrastructure, and test and development environments. Cloud computing encompasses all the following traits: on-demand self-service, broad network access, resource pooling, rapid elasticity, and measured services. Serving your customers with cloud computing requires more storage capacity, greater transaction speed, and diversified accessibility. 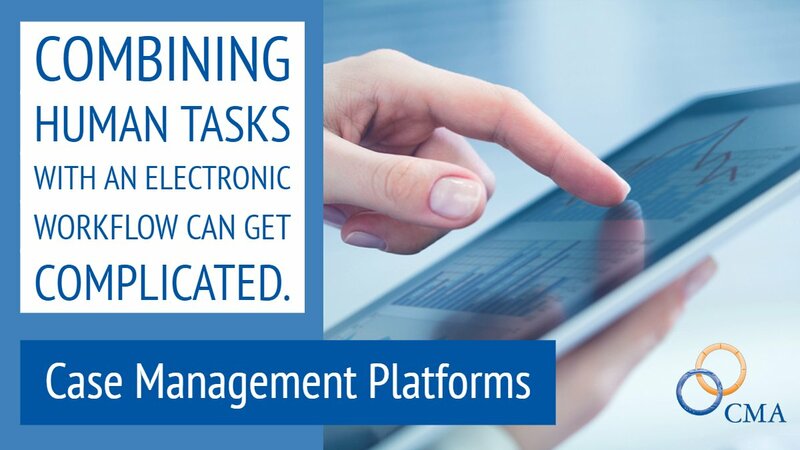 CMA’s products are available over the cloud, including our Human Resources Information System (HRISnet, which assists more than 50 government agencies with HR management, many over the cloud). Clients can use our web-based application via diverse devices. CMA manages the infrastructure and platforms that run the applications. You get high-quality access when and where you want it. In this service, clients can develop and run their software solutions on a cloud platform without the cost and complexity of buying and managing the underlying hardware and software layers. We offer a pre-built, pre-configured, packaged enterprise class platform purpose build for Oracle RAC clusters, called MicroTerabyte and a unique offloading platform engineered to capitalize on HP’s Vertica Analytics Platform, V3. Clients control the operations of the infrastructure, but not the infrastructure itself in this service model. You can replace your physical equipment (servers, storage, and networking) and replace with CMA’s cloud-based infrastructure, and not worry about physical computing resources, location, data partitioning, scaling, security, backdrop, and more. Cloud computing comes with some challenges, challenges that CMA is prepared to face. Those interested in exploring cloud computing are often concerned by limited customization options. CMA is highly successful in the area of Systems Integration, and have vast amounts of experience matching up client needs to best-of-breed, integrated solutions. Our private and hybrid cloud approach ensures that the cloud computing solution we offer you will fulfill your needs. Security is another challenge to cloud computing. The top security threats in the cloud are insecure interfaces and APIs, data loss and leakage, and hardware failure. CMA has been providing IT solutions for more than 30 years, and we embed pervasive and cooperative security within all the enterprise platforms we deploy. A dedicated on-site full time CISO and Security Compliance Officer. Prior to any level of either physical or logical access being granted to a CMA data center, each distinct resource is required to have a 10-point background check and have successfully completed and passed advanced training in security awareness and security protocols. CMA’s onsite Security Operations Center is supplemented by IBM Global Security Services.